1More has built a reputation upon a foundation of value. Their Triple Driver and Quad Driver in-ears both provided great performance for the money and a sound tuning that pleased users and critics alike. Their new headphones follow suite, implementing three drivers; 2 active and one passive. In addition to a 40mm graphene dynamic driver, the Triple Driver also implements a ceramic tweeter and passive bass reflector. 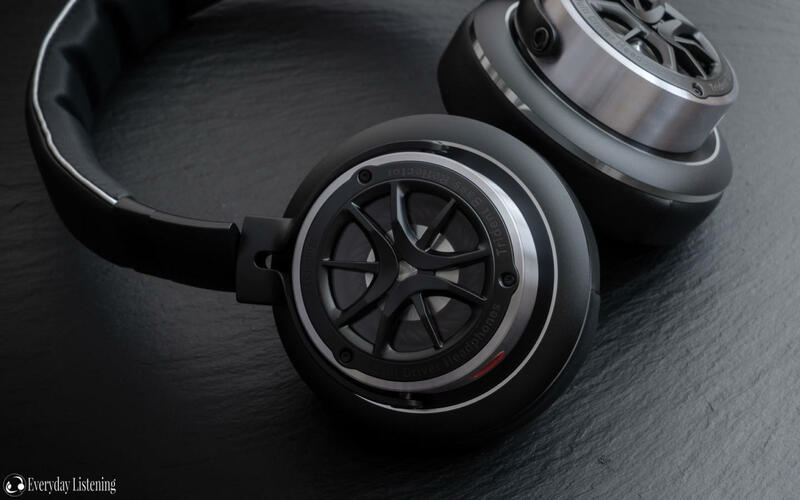 The headphones employ 1More’s signature aesthetic and high level of build quality while undercutting the majority of competitors at $250 USD. This makes it one of the cheapest premium portable over-ear headphones on the market. You can read more about the Triple Driver Over Ear here.